We are a Comic Book-focused podcast. Designed to keep you up to date with all the latest news and views on Comics. Powered by ComicsPRSS.com, which instantly connects you to the best Comic Book news sites, blogs and podcasts on the web. 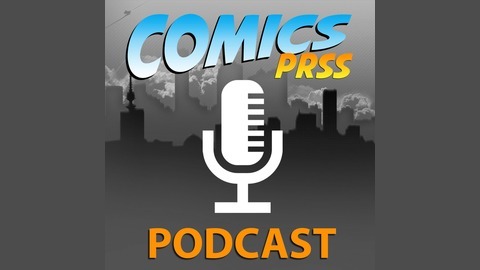 Part of the Comics PRSS network. 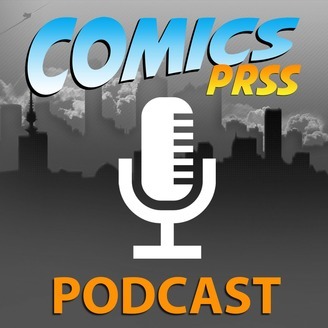 Welcome to Episode 16 of the Comics PRSS Podcast! Dray and David take you into the world of Comic Books, TV Shows and Movies. Listen to their take on your favorites.